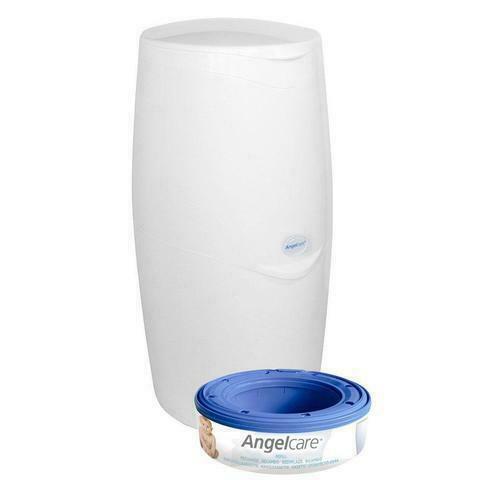 Angelcare Nappy Bin with half used cartridge - as good as new. 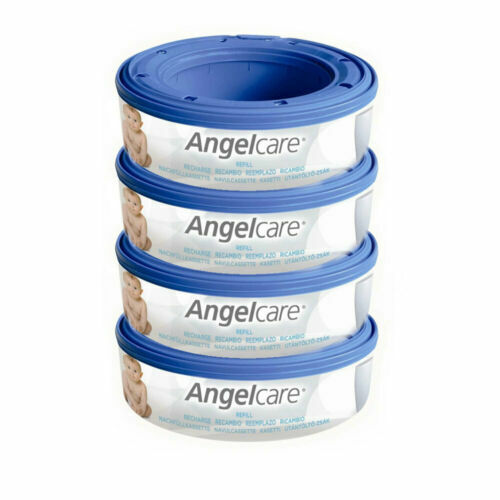 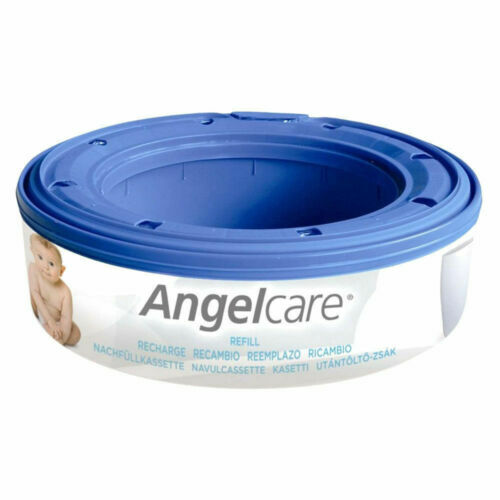 Angelcare Baby Nappy Refill Cassette AC900 - 1 Month Free Shipping! 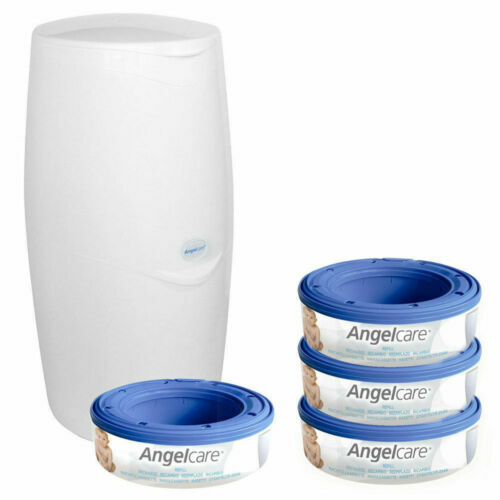 Angelcare Baby Nappy Disposal System & Starter Nappy Cassette Bag Free Shipping!